If you follow our Golden Woofs FB Page, we shared last July 23rd that I’m in Fido Magazine p.14. 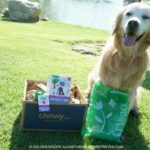 ME, Sugar the Golden Retriever is the Dog Model for The Fifth Paw Ad. The Fifth Paw is a product we reviewed last June. Golden LOVE it, such a great invention. 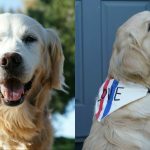 During the process, The Fifth Paw became one our blog sponsors. In addition, Golden Woofs:Sugar The Golden Retriever was compensated for the use of Sugar’s photo. If you missed our review post of The Fifth Paw, I invite you to check it out. Join our Scoop That Poop giveaway, and a chance to win a TheFifthPaw. 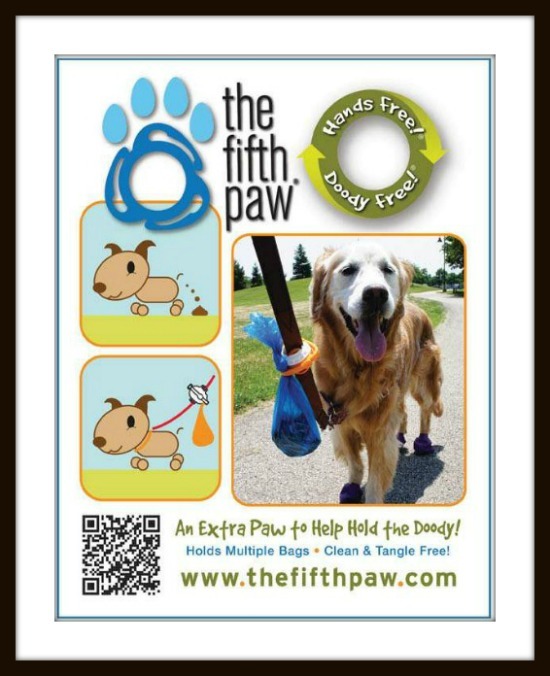 What do you think of The Fifth Paw ad? Oh wow Sugar! What a great honor to be a doggy model. Keep up the fantastic work. Check you out Sugar! Spokes model and entrepreneur! 😀 Gotta love the fifth paw too, excellent product! Hey Sugar – you make a great spokesperson! Congratulations, Sugar! They couldn’t have found a better model. Golden love the photo, hope lots more modelling jobs come your way Sugar BOL! You are a golden top model Sugar – can you send me an autograph? You are the perfect model in every way, Sugar. You’re beautiful, and you always promote responsible behavior. I think you look fabulous! Nice work! You definitely are a gorgeous model! I’ve never seen a bad photo of you yet. And always such a smart dog! Woof – fantastic ad! You make a great model Sugar!!!! Sugar that is pawsome! I love the ad, you look great. Oh Sugar, congratulations! I always knew you’d be “in pictures”!!!! And that was the perfect photo for The Fifth Paw to use! That is so pawsome! Huge congratulations, you deserve it! Hope you got to do some good doggy shopping with your paycheck 😉 Nothing better than making your own money, that is what I told Mom when I got my paychecks! We all know you are famous Sugar. All of us know. You mom makes it all possible for you too because she takes the time to get you exposed to so many wonderful things. Excellent. Way to go becoming a doggie model! I have eight paws currently so, the ‘Fifth’ would be most helpful! All of your friends know how special you are. Now the Fifth Paw knows it too. Who wouldn’t just melt looking at your beautiful Golder Sugar face. Congrats to you and your Mom. Sugar, Stephen at The Fifth Paw is a smart man choosing you to model for their advertising. You are very photogenic and have an irresistible smile. Perfect choice! Congratulations! wow, way to go, Sugar! That ad is too cute! Sugar as always you look fab. Sugar you are a wonderful model! the fifth paw looks like a great product. There could NEVER be a better model either!! Congratulations! That’s pawsome! Sugar is a great senior model! OMD!! How FABulous is that?! I knew you would make it in the modelin’ world…your just too beautifuls not to!! What a lucky dog you are! You make a wonderful model. That’s pawtastic!!!! Huge congratulations to you and Sugar! They couldn’t have picked a better woofie! How exciting Sugar! You are the perfect model and they are right, that is a really great shot for the ad. Congrats! Very cool! You look fantastic, Sugar! They couldn’t have found a better model! I love you Sugar. 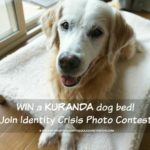 You would make the BEST dog super-model! Look at you, Sugar. You’re a real super model. Just a matter of time before Ralph Lauren comes calling. Happy BlogPaws WW! What a great ad Sugar! You’re a natural model! 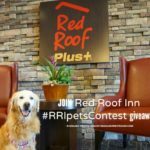 You make an awesome dog model Sugar – that is a great picture of you! Congrats on the ad – nicely done! How cool Sugar!! Not surprised they couldn’t resist your wonderful smiling face! Wowza! Don’t turn into a diva but I must say you are one of the most beautiful models I’ve ever seen. Many wags!